Science teacher: Are POTUS claims fair game for CER exercises in public schools? 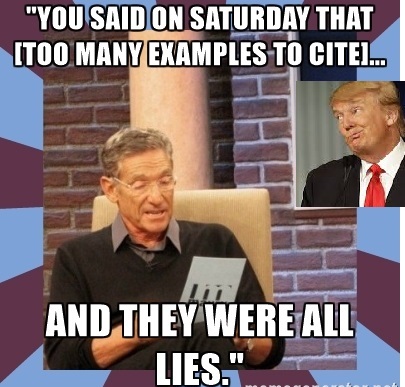 Are POTUS claims fair game for CER exercises in public schools? The Next Generation Science Standards focus on doing science--making observations, drawing inferences, making claims based on evidence and reasoning. It's unfamiliar to students who are used to being schooled, and it's unfamiliar to teachers who are used to schooling. As much as I have grumped about the particulars of NGSS implementation, I am a huge fan of its underlying foundation--teaching students how to discern the natural world through careful examination of evidence and the models we create to make sense of that evidence. And here we are, with an administration blatantly disregarding obvious facts, even trivial ones, if they challenge Trump's worldview of himself. 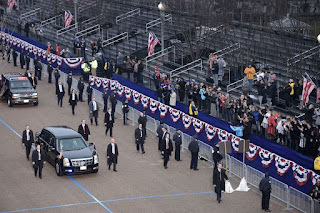 Trump did not draw the largest crowd ever at his coronation inauguration. 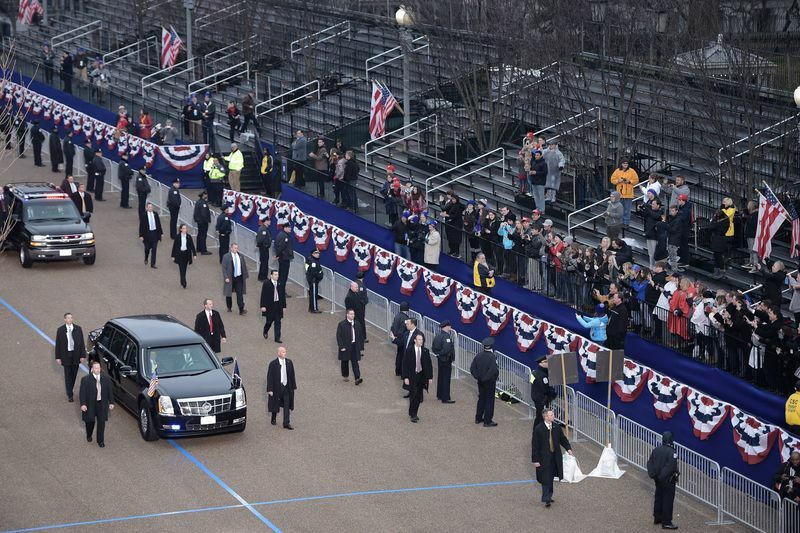 Nowhere near a million people attended Trump's inauguration. It is very unlikely that "probably everyone" of the several hundred CIA employees gathered to hear his speech had voted for him. So here's a question to my fellow teachers--will you use these blatant examples of out-and-out lies as authentic test cases for claim/evidence/reasoning exercises? I was initially going to ignore the noise, but given the power of the source of the misinformation and the availability of public records that allow us to check the evidence, I'm now leaning towards using the administrations own words for such an exercise. A primary function of public schools is to maintain an informed citizenry, no? I would recommend including stuff from a number of presidents of both parties. Address the issue of 'authority vs evidence.' Yes, there are way more examples from this evildoer, but there are also examples from people we might feel affection for. It allows students (and the parents who look at your handouts) to address the issue, even if they are (gag) pro-T.